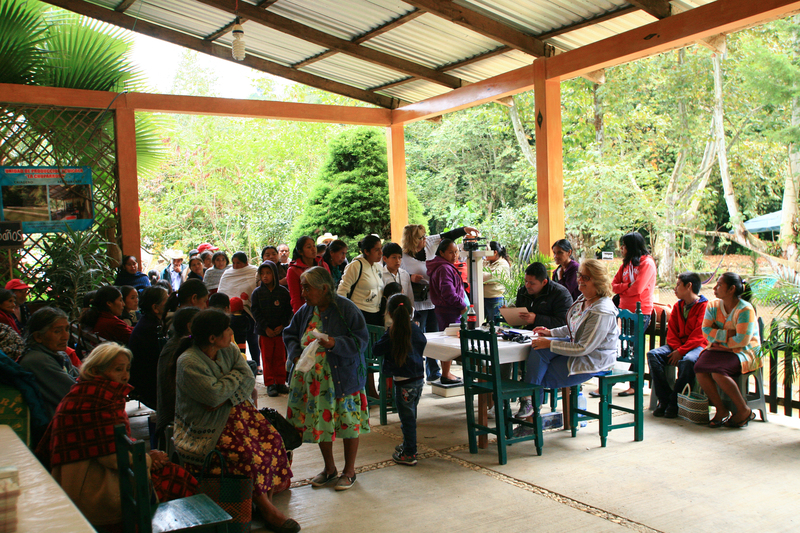 Details… Each year AIL Ministry provides a weeklong medical clinic in the cloud forests above Oaxaca City in the Sierra Mazateca. Hundreds of people from the surrounding communities walk for hours to see a doctor, dentist, optometrist or a counselor. In addition to licensed medical personnel, we need translators, pharmacy technicians, intake people, hair stylists and people who are able to do whatever is needed in the name of Jesus on this important and vital mission. 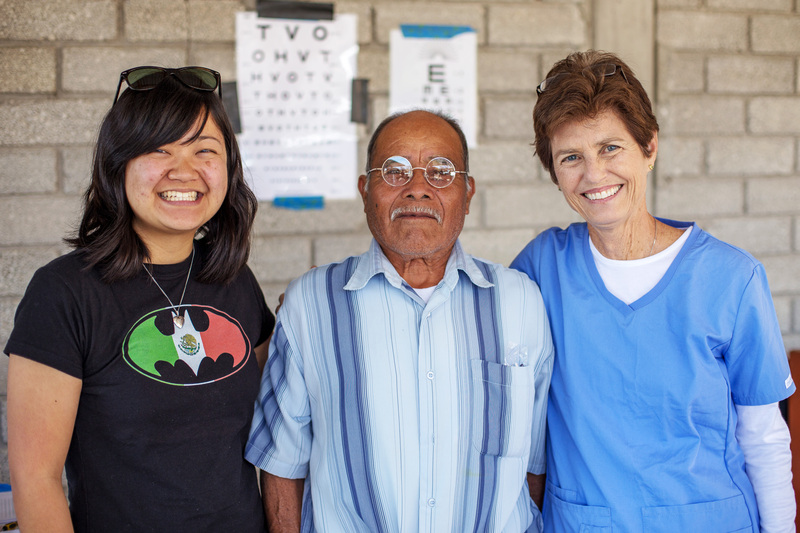 Details… Our medical ministries started in these parts of Oaxaca. Each day during the week we are in a different location with essentially a traveling medical clinic. For many people in the communities we serve on this mission, we have become their de-facto medical provider, offering a relationship, prayer, honesty and of course, quality medical care. Diabetes, high blood pressure, chronic pain, especially in the knees, and severe allergy and respiratory issues are seen in each of the villages we serve on this particular mission. Details… This ministry serves multiple communities from a central location on the coast of Oaxaca. Within a few miles of the Pacific Ocean, this location is the most tropical of our medical locations. As such, malaria, dengue fever and parasites form a majority of the illnesses we will see in this area. Like all of our medical ministries, we need more than just medical personnel. Tech people, photographers, cosmetologists, barbers... we can use all of you to make this week of ministry a success. Note... AIL Ministry believes strongly in local leadership. 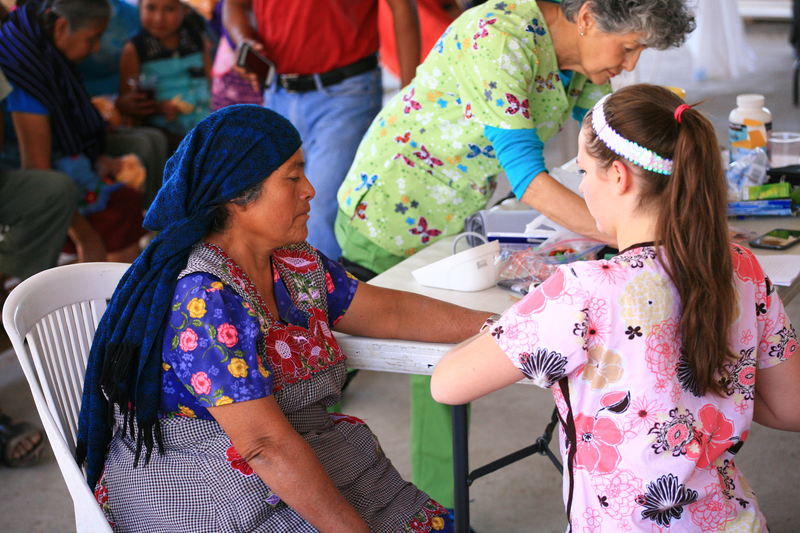 As such, on all our medical missions, we work closely with Mexican doctors, dentists and pharmacies to insure culturally appropiate and effective medical treatment. To join any of our medical teams, please contact us here for more information.